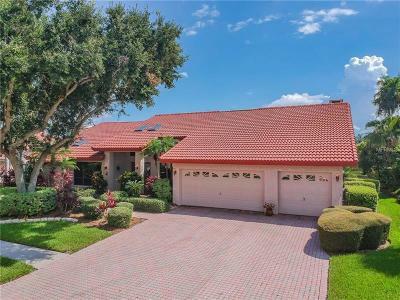 The Villages of BayPort is a wonderful gated community which I have helped homeowners discover since it first opened in the 1980s. 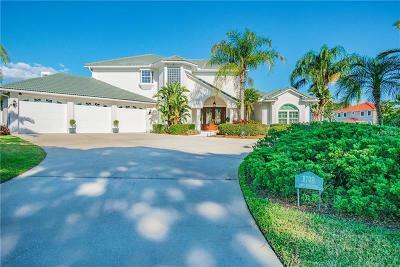 The Villages of BayPort offers truly affordable waterfront and water access homes at prices unheard of in other areas. 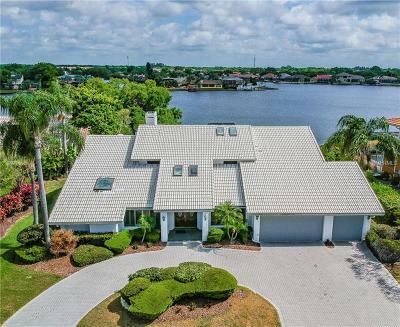 This community also boasts two unique boat lifts that can transfer vessels from the fresh water to salt water channels, extending your boat access to Tampa Bay and beyond. BayPort Colony, the oldest section of the development with a wonderful selection of 3 and 4 bedroom homes ranging from 2500-4000 square feet. Nearly all have water access and prices range from $350,000 to $550,000. Several of these homes are well-loved, which gives you the opportunity to upgrade them to suit your personality and the needs of your family. San Marino Bay, the newest BayPort area, with larger, custom-built homes and many different styles. Most of these homes were built in the early 90s and include a variety of floor plans and square footage choices. Prices range $500,000 to up to $2 million and most have water access. Bayside , has a wide selection of water and off water homes, and some conservation areas as well. All properties within this community are under a single Homeowners Association, which assures yards are landscaped and property values are protected. As a member of this community, you have access to tennis courts, secured gates, and the boat lifts from fresh water to salt water. There is also a charted Yacht Club, but you do not have to be a member to access the lifts. The lifts themselves are a wonderful feature of the Villages of BayPort, and those who transfer their vessels from salt to fresh water can clean their engines and other features during the process. This community’s unique canal design also protects it from flooding. Let me show you this hidden gem that provides amazing amenities at affordable prices. Copyright © 2019 Mid Florida MLS. All rights reserved. The data relating to real estate for sale on this web site comes in part from the Internet Data Exchange Program of Mid Florida MLS. Information provided is for consumer's personal, non-commercial use and may not be used for any purpose other than to identify prospective properties consumers may be interested in purchasing. Re/Max Bay to Bay participates in the MFRMLS Internet Data Exchange (IDX) program, allowing display of other MFRMLS broker's listings on this site. However may not include all listings currently available. Information is deemed reliable but not guaranteed. Information last updated at 2019-04-22 13:45:19.